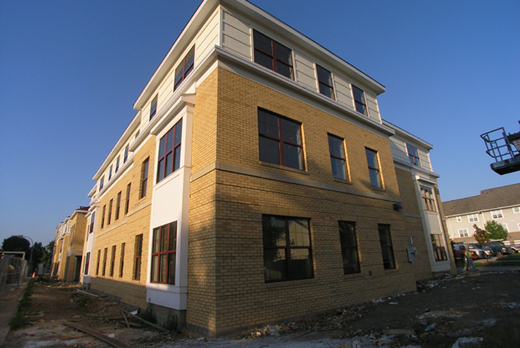 55 apartment units, including 48 single bedroom units and seven two bedroom units. 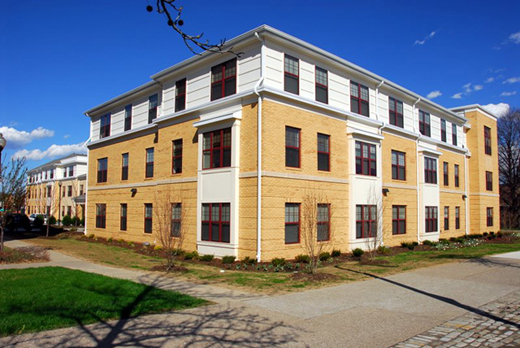 Seven units are accessible and the remaining units are adaptable. 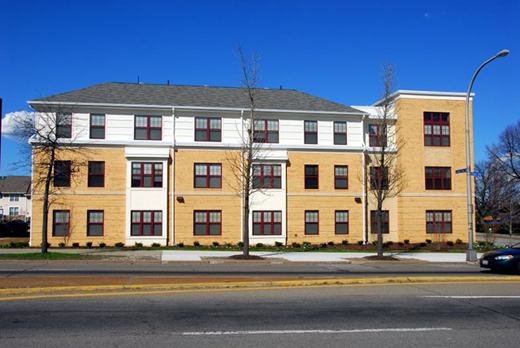 Built along an existing traffic corridor with easy access to public transportation, churches, retail stores, professional offices, hospitals and other vital community services. The building is a handsomely detailed wood frame structure with brick veneer and cement siding. 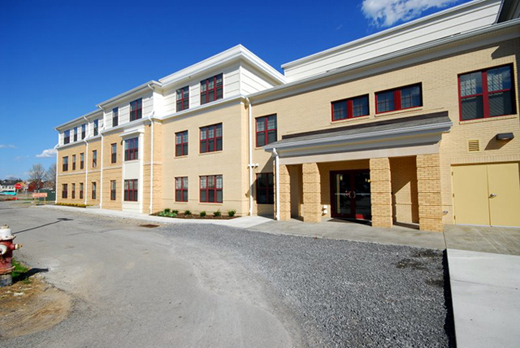 Units have fully equipped kitchens, wall-to-wall carpeting, and energy-efficient heating and cooling systems.